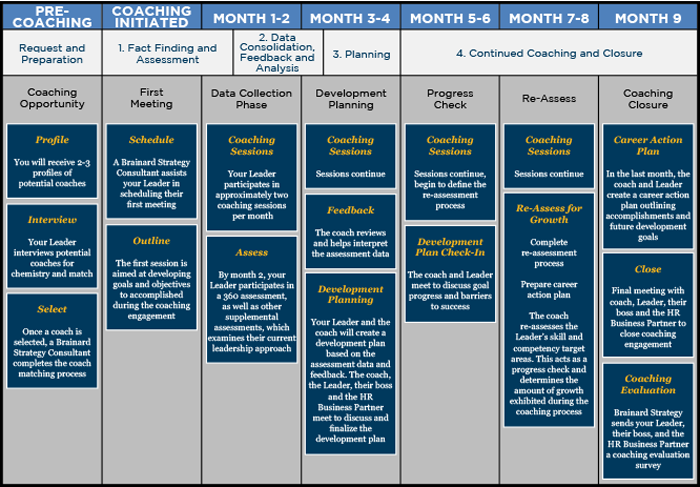 The role of a Brainard Strategy coach is to guide leaders through a goal and value-based development plan that drives measurable professional growth over the course of the coaching relationship. Brainard Strategy coaches are business professionals with real world, practical experience. Our coaches are thought leaders at the forefront of their fields. 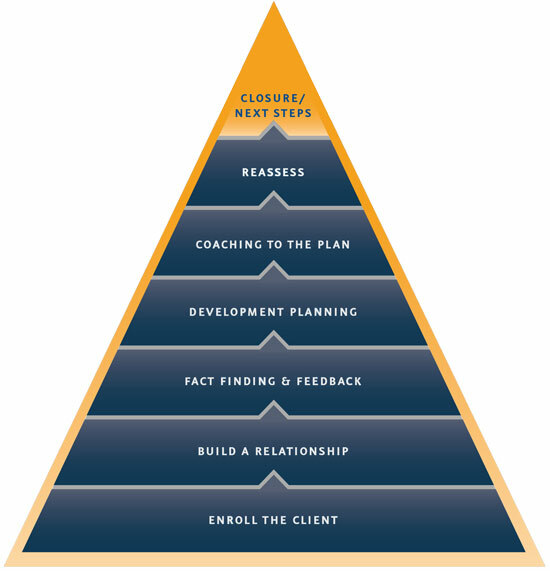 All coaching clients receive assessments, career action plans, development plans and program evaluations. “Michael’s coaching helped me see how to further my impact as CEO throughout the organization. Michael is clearly knowledgeable about how to run complex business operations and how to strategically leverage value within them.